Throughout the year, United Way hosts a number of special events and engagement efforts to benefit our initiatives in Family Strengthening, Education, Income and Health. These events are not possible without the support of individuals, groups and the business community. 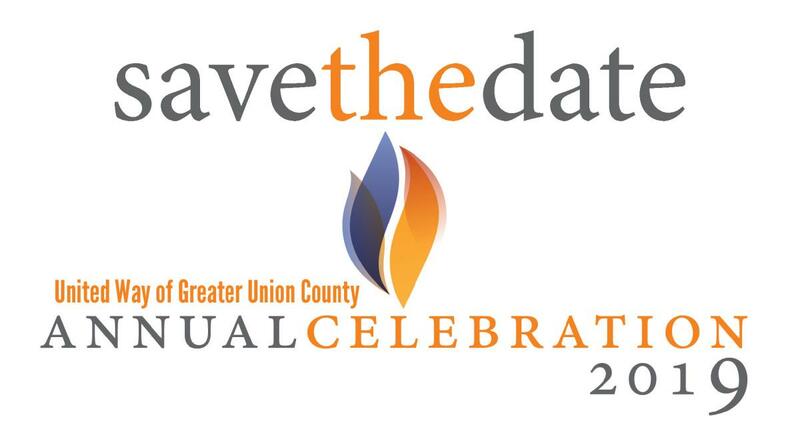 We invite you to join us by supporting our event programs, all to benefit lives of children and families all across Union County. 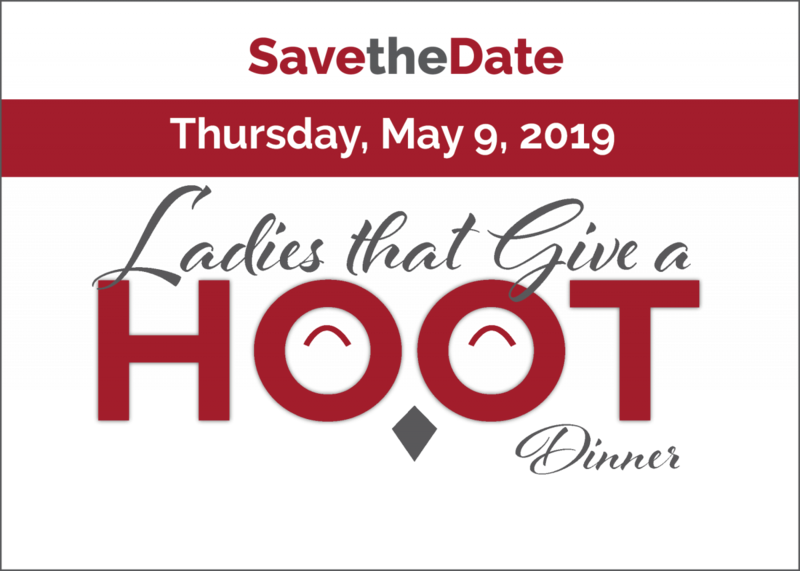 Join United Way's first ever Ladies that Give a Hoot Dinner to benefit the Nurse Family Partnership Program. We recognize the prior year's campaign at our signature Annual Celebration as well as honor leaders in philanthropy, business, advocacy and so much more. 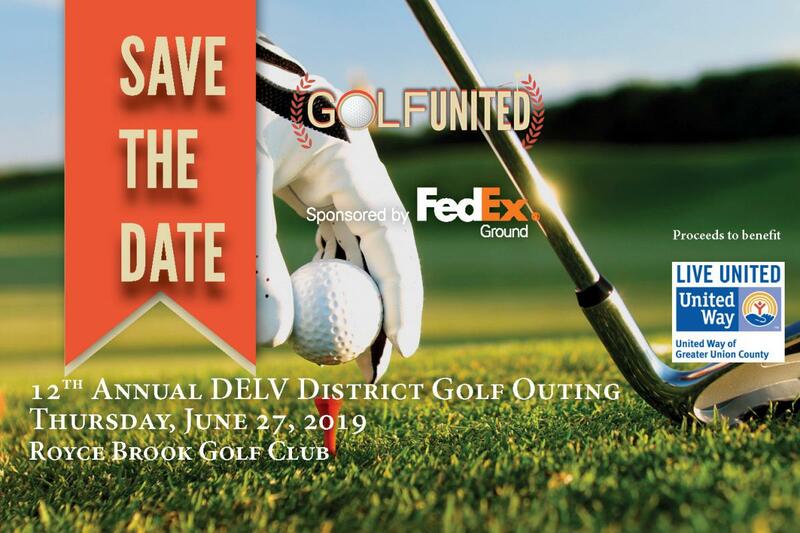 Join us for a day of golf to benefit programs and services funded by United Way of Greater Union County. Click here to learn more about all of our special event programs and sponsorship opportunities.